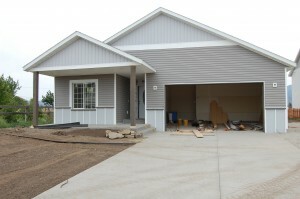 Link Properties Group is excited to focus on Northland Construction LLC and their quality homes! Dave White of Northland Construction has been building quality custom homes for over 20 years in beautiful Coeur d’Alene and North Idaho, from custom log homes to luxurious lakefront estates. Looking for a quality new construction home with custom details, but not sure about the building process? We can help! 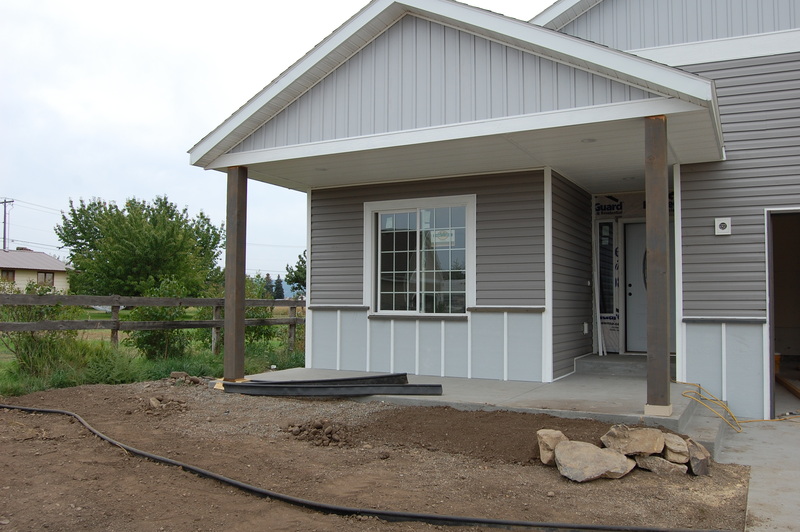 Northland Construction has projects in Post Falls and Spirit Lake in the low 200’s, and they make it as easy and hassle free as you want it to be! Want to bring your own floorplan and choose all custom upgrades? They can do that! Want to pick one of their well laid out floorplans and have an easy, low-hassle new construction home ready to move-in? They can do that too! 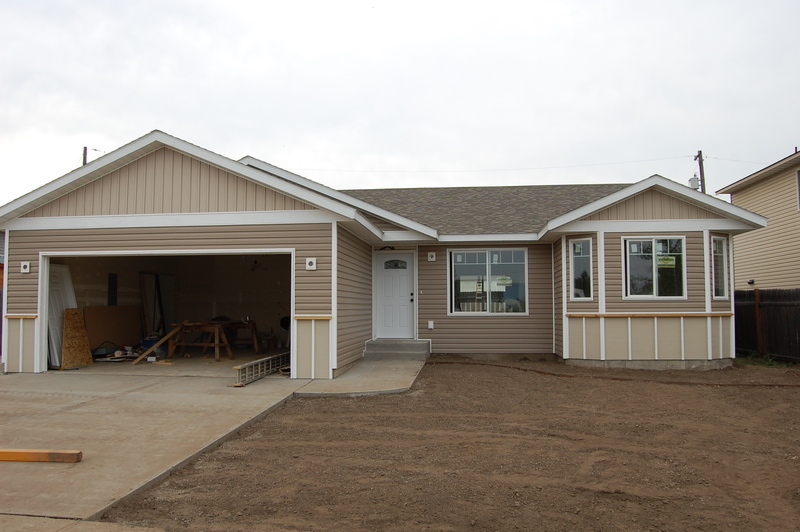 We are currently offering 2 to-be-built houses on oversized lots – priced with featured 3 bed 2 bath rancher floor plans check them out here and here. Since construction on these hasn’t started yet, there is still plenty of customize the floorplan or bring your own! The city of Spirit Lake is highly desirable for it’s beautiful and serene wooded setting, surrounded by enchanting mountains. Spirit Lake is a summertime paradise where weekend festivities are bountiful and boating is fun and convenient! The small walkable downtown is full of old-fashioned charm and old friends. Conveniently located halfway between Coeur d’Alene and Sandpoint and moments away from Farragut State Park and Lake Pend O’reille. We’ve noticed that our buyers have been increasingly interested in this area and have had quite a few clients ultimately choose to purchase their homes in Spirit Lake after touring may different areas! Let us know if you’d like to tour some of their projects or are interested in having your very own custom new construction home!